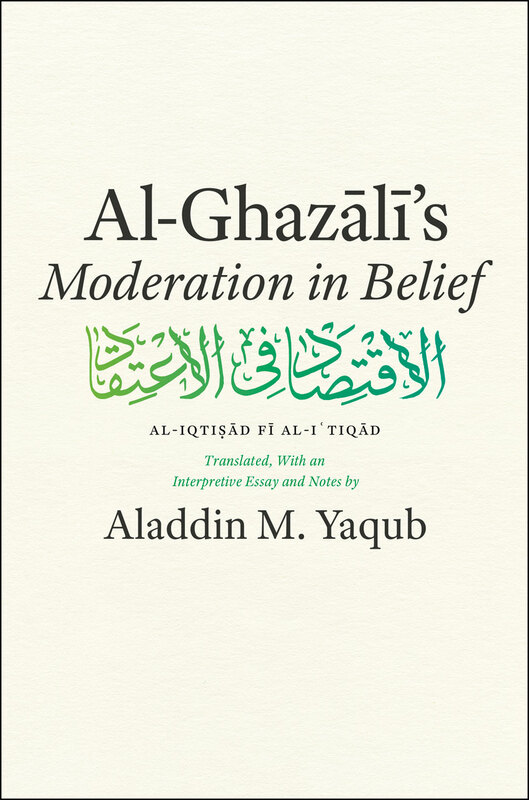 Centuries after his death, al-Ghazali remains one of the most influential figures of the Islamic intellectual tradition. Although he is best known for his Incoherence of the Philosophers, Moderation in Belief is his most profound work of philosophical theology. In it, he offers what scholars consider to be the best defense of the Ash’arite school of Islamic theology that gained acceptance within orthodox Sunni theology in the twelfth century, though he also diverges from Ash’arism with his more rationalist approach to the Quran. Together with The Incoherence of the Philosophers, Moderation in Belief informs many subsequent theological debates, and its influence extends beyond the Islamic tradition, informing broader questions within Western philosophical and theological thought.